9th Linguistics Association of Ghana Annual Conference (LAG 2016), Tuesday July 26th –Thursday July 28th, 2016 at the Ghana Institute of Linguistics Literacy and Bible Translation (GILLBT), Tamale. Object Pronominalization in French Negative Forms of Simple Sentences: The Case of SHS Learners in The Sekondi-Takoradi Metropolis. Anti-violence-violence: Critical reflections on Kourouma’s Salimata in The Suns of Independence through Fanon’s Lenses. Diglossia in Postcolonial Contexts: Towards a New Theory? Stigmatizing the Solution Away: Expressions of Adolescent Pregnancy in some Ghanaian Languages. Motion in Toposa: Is Toposa a Verb Frame or Satellite Frame Language? The GJL is published only on-line, at ajol.info. However, print-on-demand paper copies may be ordered. Be sure to specify the issue you want and your full mailing address if needed. Ghana Journal of Linguistics is the Association’s internationally peer-reviewed journal. 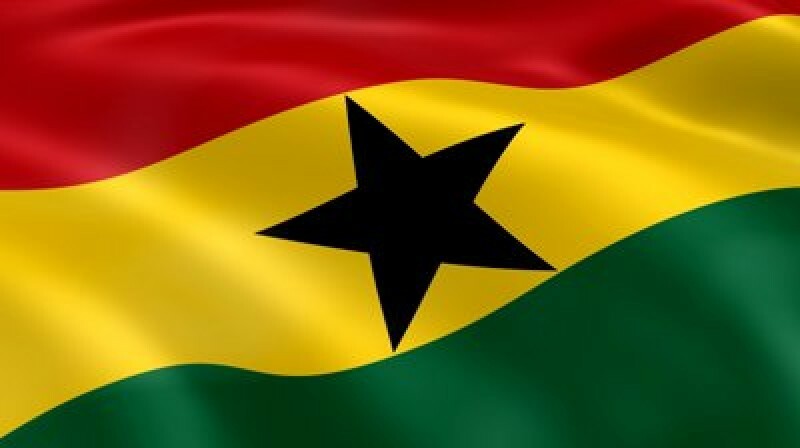 It is not a journal of Ghanaian linguistics or of linguistics in Ghana, hence there is no restriction as to languages or topics to be dealt with, or theoretical orientation. It is published twice a year. Hard copies of volume 2 (both issues) of GJL are available as print-on-demand for GHS30.00. The abstracts and table of contents for the first issue of the Association’s journal: Ghana Journal of Linguistics (GJoL) vol 1, no 1 can be viewed below. The abstracts and table of contents for the second issue of the Association’s journal: Ghana Journal of Linguistics (GJoL) vol 1, no 2 can be viewed below.